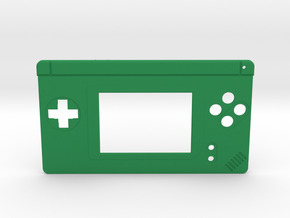 This is a faceplate for converting a Nintendo DS Lite into a Gameboy Macro. 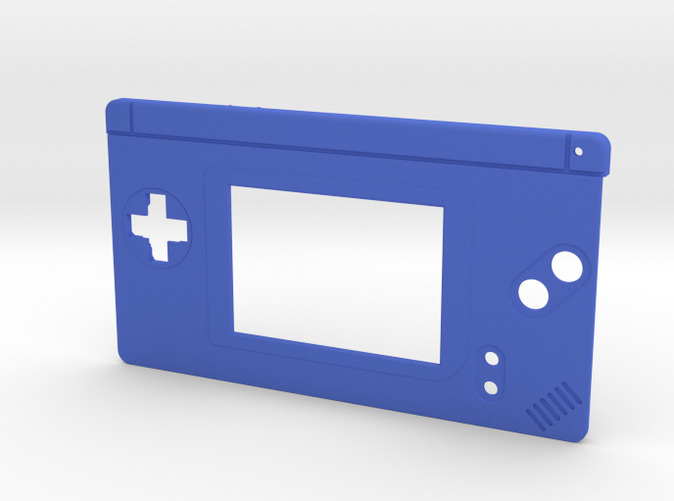 This is done by removing the top screen of the DS Lite and setting it up to just play Gameboy games. 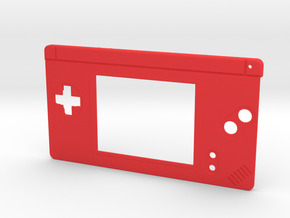 The touchscreen also needs to be removed from the LCD screen (make sure to save the screen protector glued to the top of the touchscreen to protect the lcd).